Get ready for Jungle Scout’s newest member of the affiliate program the Jungle Scout Market! 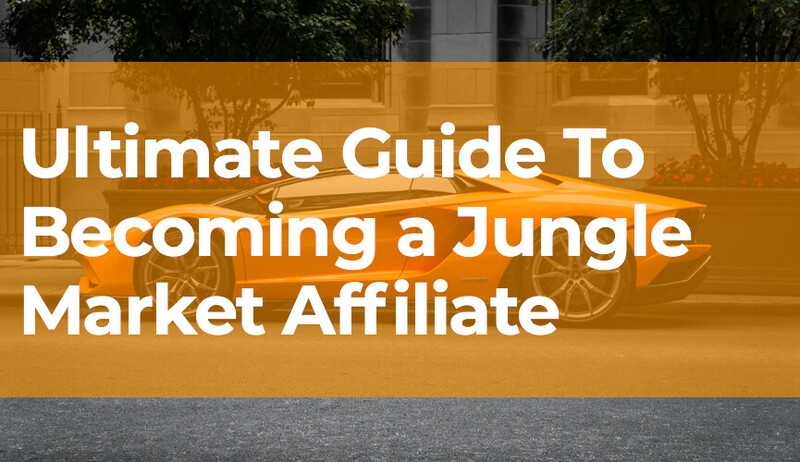 Whether you’re a seller, freelancer, guru, YouTuber, podcaster, blogger or just want to make some extra cash on the side the Jungle Scout Market Affiliate Program is for you. 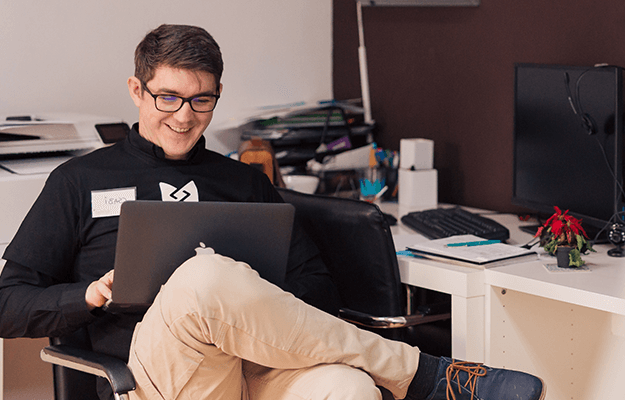 If you’ve never heard of the Jungle Scout Market before it’s an online marketplace for Amazon Sellers to find the best hand-vetted Amazon Freelancers on the web. You can get product photography, copywriting, consulting, packaging design, product research, ppc management and more for your Amazon business. If you’re already in love with the Jungle Scout Market or think your audience would be a perfect fit for the tool then you should definitely consider joining our new affiliate program. The program is free to join, easy to sign-up and requires no technical knowledge. So you really don’t have an excuse to not join it. There are some affiliates making six figures a year all through affiliate commissions. They are literally making money while they sleep and if they can do it so can you. Throughout this blog post, I will be walking you step by step through the process of becoming a top-selling affiliate. You will go from novice to an expert by the end of it. If you’re already an affiliate then you will still get some nuggets of information to help you become even more successful. 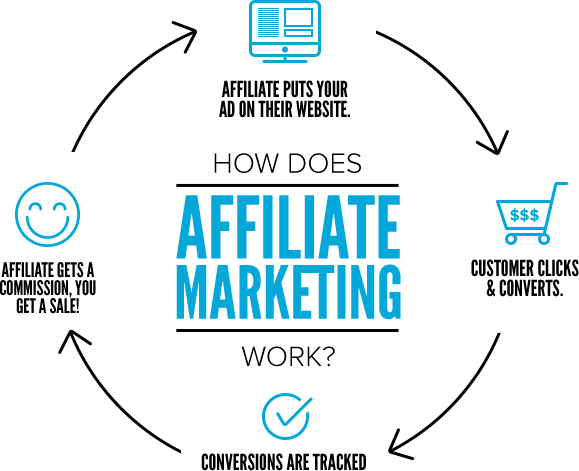 An affiliate program is a form of internet marketing where you earn commissions for sending traffic to a website. You first need to join the affiliate program to get an affiliate link. This link is unique to your account and will be your ticket to earning commissions. When a visitor clicks your link and makes a purchase or completes an action, you will receive a commission for referring that customer. 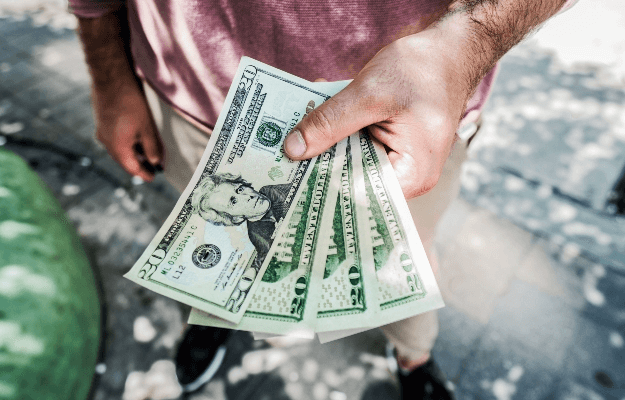 Sometimes you can be paid for just referring traffic to another site, but the commissions tend to be much higher from affiliate programs that require a purchase from a lead. Fact: In 1996, Jeff Bezos, CEO and founder of Amazon.com, popularized the affiliate program idea as an Internet marketing strategy. Amazon has since created one of the largest affiliate programs on the internet. Your first step is to sign up for a free account here. After you have registered for an account you need to get approved to join the program. Once you’re approved you’ll be able to start sharing your unique affiliate link to Amazon sellers on social media, through your website, or wherever else you are generating traffic. Earn 10% commission on all successful sales. Why join the Jungle Scout Market Affiliate Program? The highest-quality marketplace for Amazon sellers to hire top-rated freelancers to help grow their Amazon businesses fast and affordably. We offer a 10% flat rate commission on the sale of all first time and returning Jungle Scout Market customer purchases. Earn money while you sleep! Our top affiliates are treated like family and get access to exclusive events, limited edition swag, and early access to new features and tools. We don’t put any caps on your earning limits. You can easily earn hundreds or even thousands of dollars per month just by sharing your link. 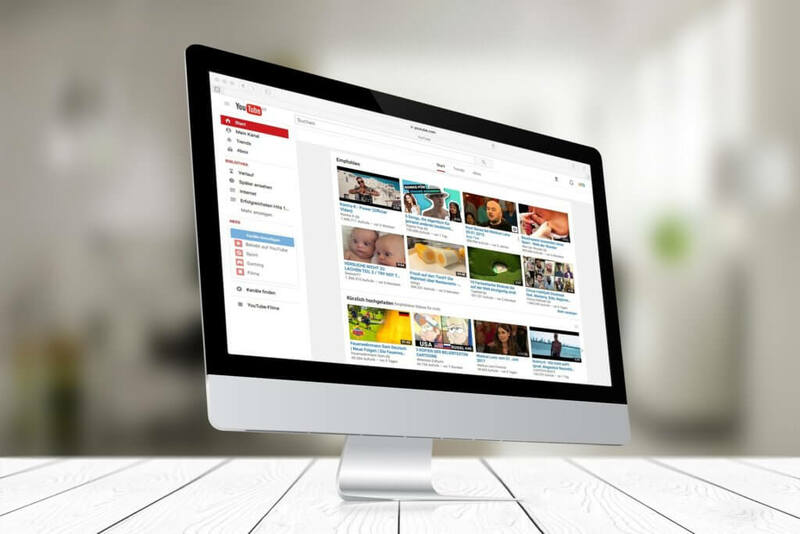 You can promote your link through social media, email, your website, blog, video reviews, podcast, ebooks, courses, and more. We want you to get creative so that you can share your link with as many Amazon Sellers as possible. The more you share, the more potential you have to earn commissions. Note: You are NOT allowed to share your affiliate link inside the Jungle Scout Market app on your profile, listings or web app messages. Your earnings are limitless. We put no caps on your earning potential. Receive 10% commission on all successful sales from first time and returning customers. There is a $250.00 USD minimum balance required for payout. When someone clicks your unique link, cookies are added to their browser to track whether or not they make a purchase on the Jungle Scout Market. If that user makes a purchase within 8 days of clicking your affiliate link, your account will be credited. We provide commissions for the lifetime of the customer so that affiliates have unlimited earning potential! In order to earn 10% commission from every referral, the user must purchase a service within 8 days of clicking on your personalized affiliate link. Payments are made on the last day of each month (or the nearest business day thereafter) for commissions that have aged past 30 days and have not been canceled or refunded. No commissions are paid out until the 30-day order completion timeframe is completed. No, you are NOT allowed to share your affiliate link anywhere on the Jungle Scout Market website. This includes your profile, listings, and messages. 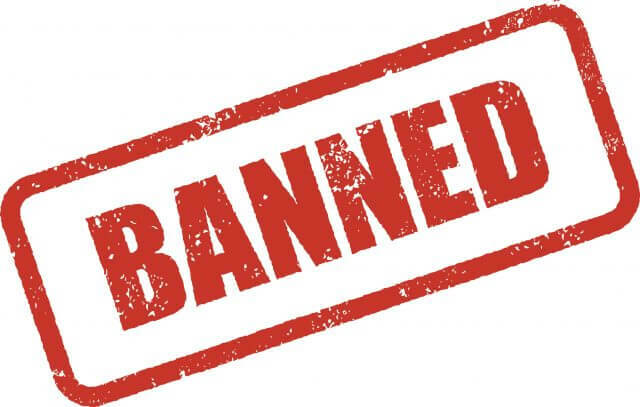 Anyone who violates these terms will be permanently banned and any pending commissions will not be paid out. If you have any questions or need help setting up your affiliate account you can reach out to [email protected] and our friendly Customer Success Team will be glad to help assist you.